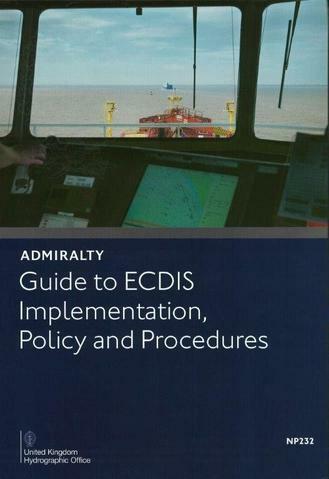 The ADMIRALTY Guide to ECDIS Implementation, Policy and Procedures (NP232) has been designed to provide clear guidance on the introduction of ECDIS aboard ship and, in particular, to those involved in the development of detailed ECDIS operating procedures. 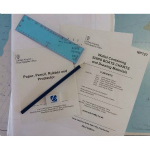 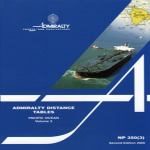 It is also intended to act as an on-board reference to support company procedures developed for the operation of ECDIS. 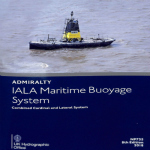 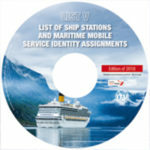 This will assist in the preparation for audits and inspections, providing clarification of ECDIS policies and procedures.